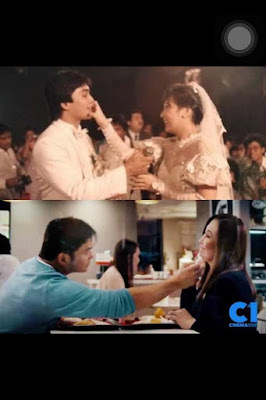 Some things are good on their own but even better together—just like McDonald’s Best Tasting Chicken McDo and World Famous Fries, and two of the most iconic Filipino showbiz personalities, Sharon Cuneta and Gabby Concepcion. McDonald’s shows us what it means to be a perfect pair! 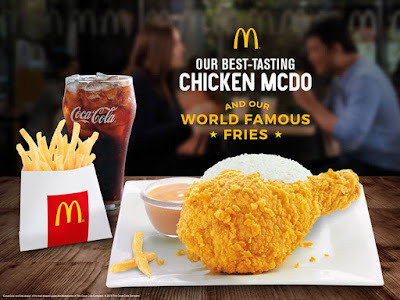 Just like Sharon and Gabby, who are popular in their own right but pack a more powerful punch when paired up, Filipinos love Chicken McDo and Fries separately, but even more so when enjoyed together in one complete meal experience. 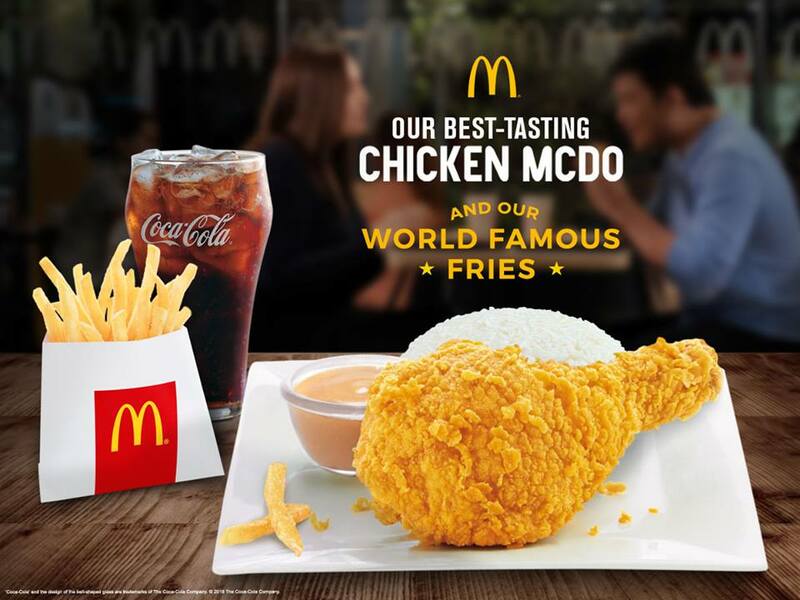 Enjoy the perfect tandem of the Chicken McDo and World Famous Fries while watching the latest TVC starring Sharon and Gabby on McDonald’s YouTube Channel! Grab this perfect pair via Dine-In, Drive-Thru or McDelivery!